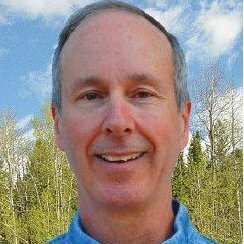 Bob is an outdoorsman who cuts and splits his family's firewood, shovels snow and loves nature and being outdoors, including mountain biking, hiking and he has climbed numerous mountains, including the 14,500' high Mt. Whitney (twice) and the 17,800' high Popocatépetl. Bob is an avid sportsman who enjoys outdoor activities including fly-fishing, shooting trap and sporting clays, snow skiing and amateur astronomy. 2-black Labs and 2-desert tortoises.